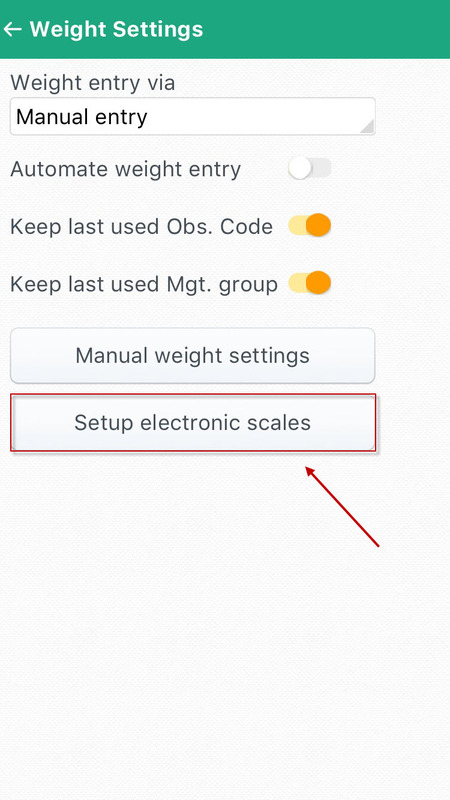 How do I link electronic scales to my stockhand app? 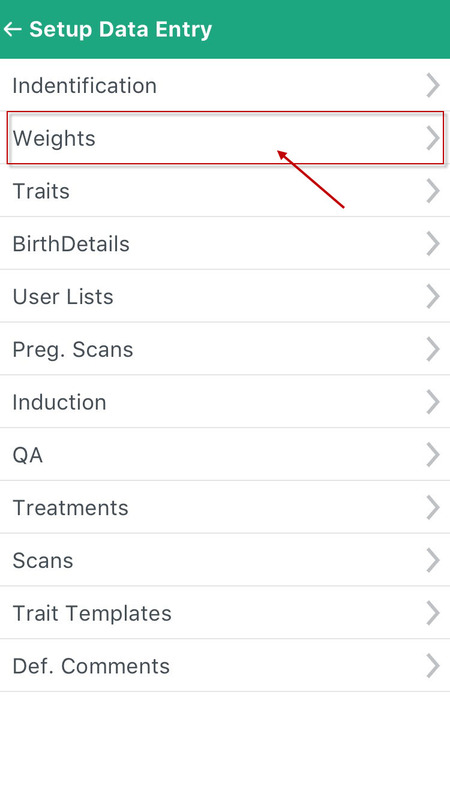 Please note: this feature only works on Android devices. 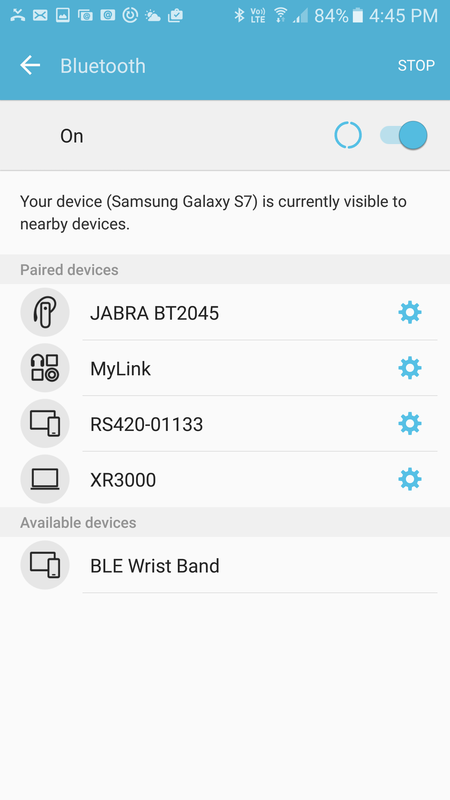 Ensure bluetooth is enabled on both your phone and electronic scale. Step 1: Go to your bluetooth settings on your phone and pair with the scales. 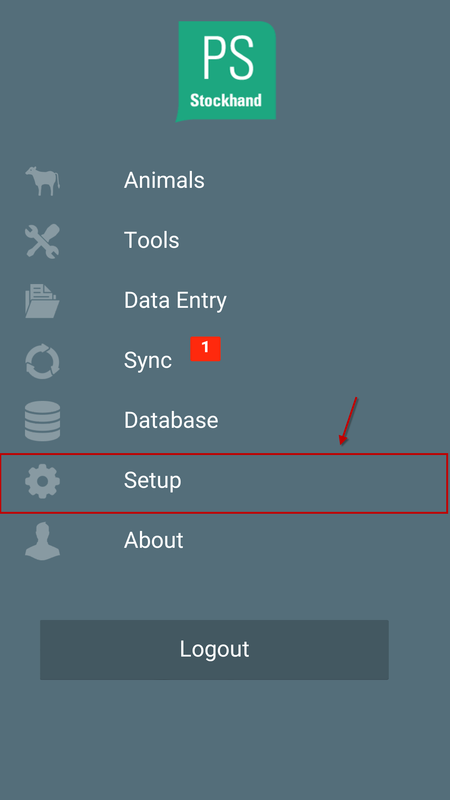 Step 2: Go to your Stockhand App and click Setup. Step 3: Click on Data Entry. Step 4: Click on Weights. Step 5: Click on Setup Electronic Scales. 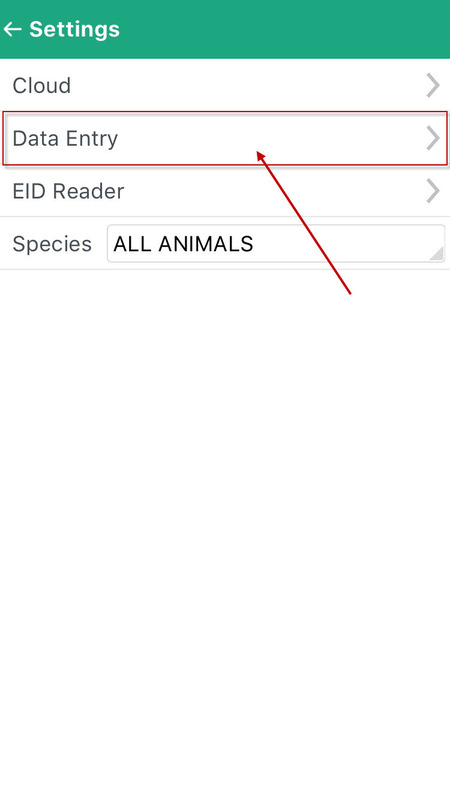 Step 6: Connect and test your reader. 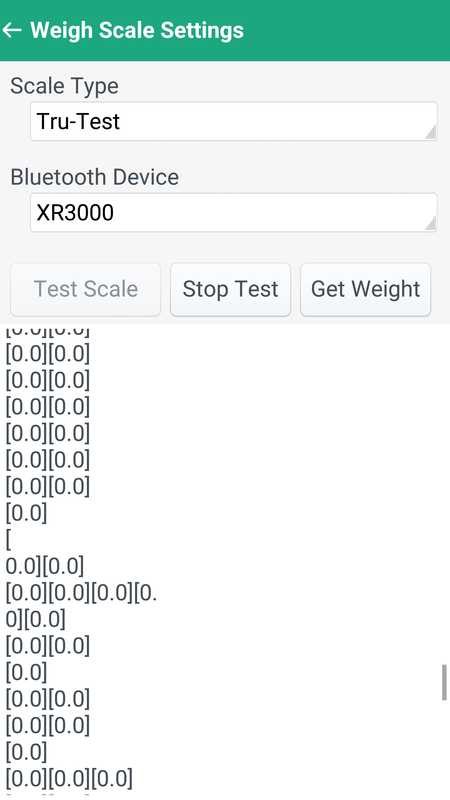 Once you have clicked on Test Scale the weights will keep coming in as seen below, until you press Stop Test.